Ubisoft has announced that Starlink: Battle for Atlas will receive a significant content update centered on the mysterious appearance of the Crimson Moon in the Atlas star system. It will launch on April 30. 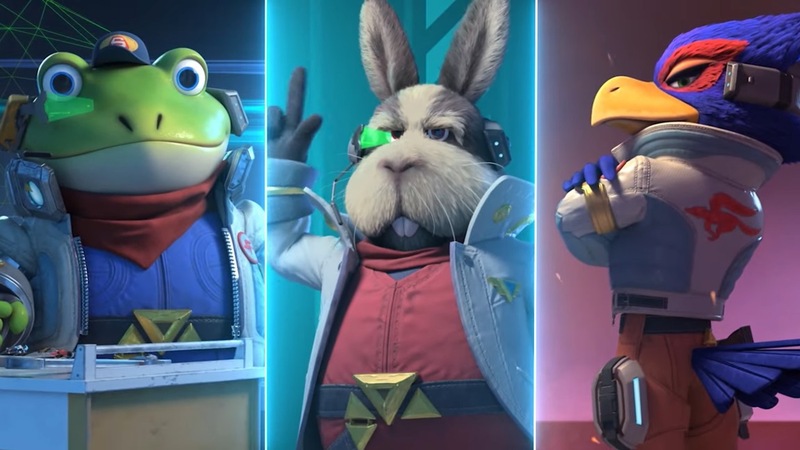 New Switch-exclusive Star Fox DLC will arrive on the same day. 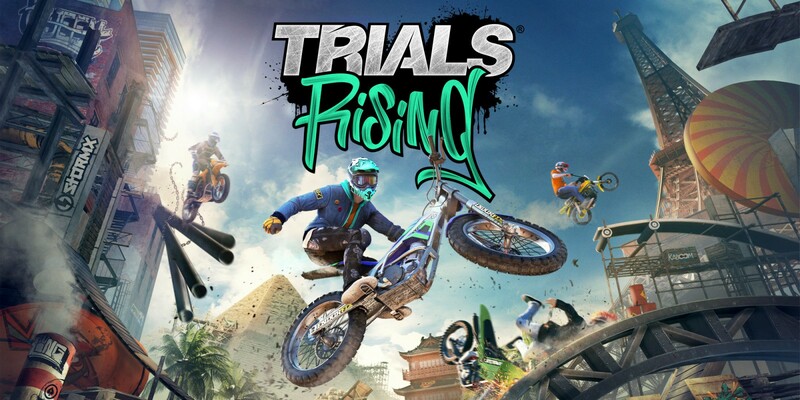 Ubisoft has issued a new update for Trials Rising on Switch. With version 1.0.3, the game has implemented a number of improvements and fixes. Ubisoft CEO Yves Guillemot recently stopped by the IGN Unfiltered podcast to talk about his career, the company and its various games, and more. 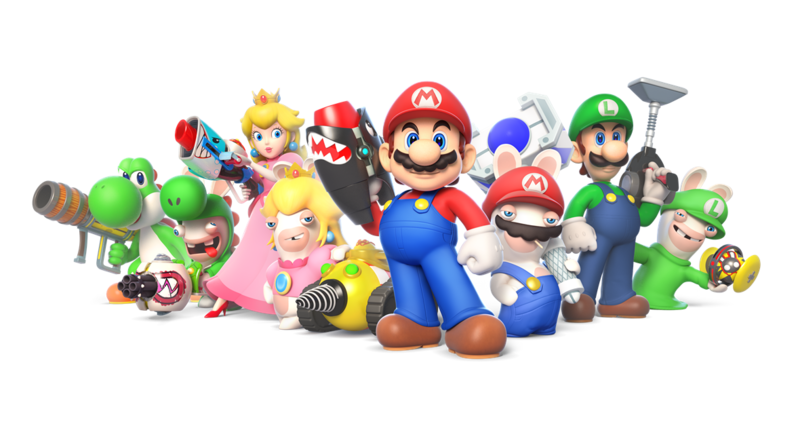 For a few minutes, the crossover Switch game Mario + Rabbids Kingdom Battle was discussed. 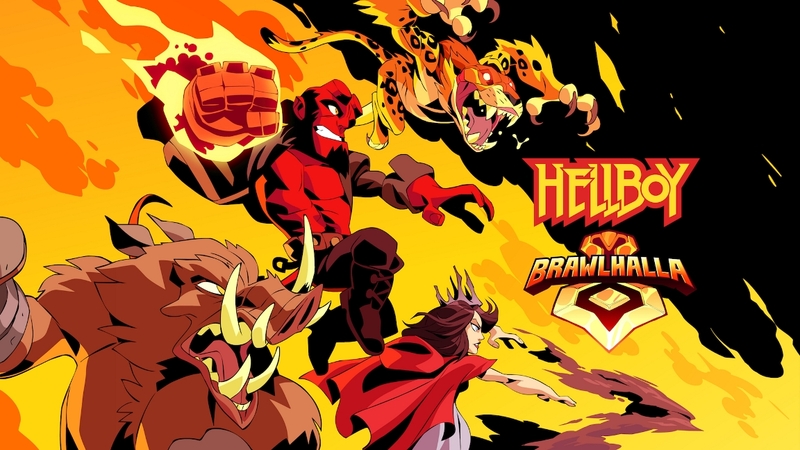 In March, it was announced that Ubisoft and Blue Mammoth’s Switch game Brawlhalla would be getting a Hellboy collaboration sometime this month. We now know that the event will be held starting April 10. Skins for Hellboy, Nimue, Gruagach, and Ben Daimio are all planned. A new game mode named Horde, a Hellboy-themed map, UI takeover, and more are on the way as well. 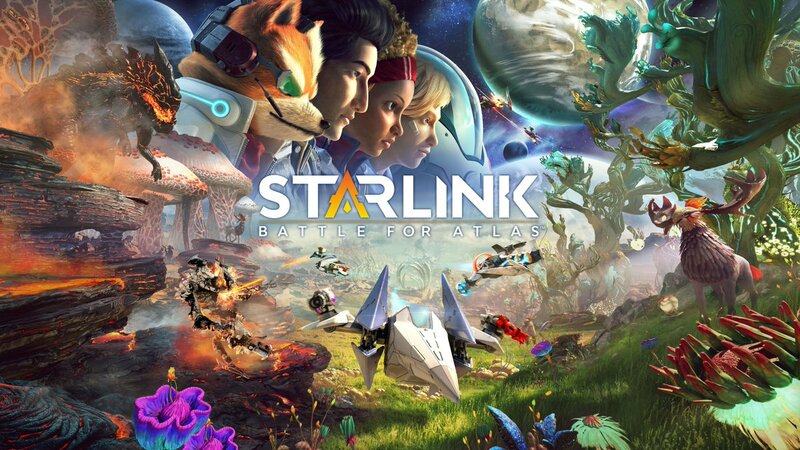 The Starlink: Battle for Atlas development team posted an update on future plans for the game today. Depending on how you look at the situation, the latest news is either a good thing or a bad thing. According to Ubisoft, Starlink’s sales “fell below expectations.” That has resulted in the end of physical toys. Fortunately, the team is “hard at work on our biggest update to the game so far and are pleased to tell all of you that there will be new digital ships, pilots and weapons to collect.” That’s on top of free missions, challenges, and new activities. 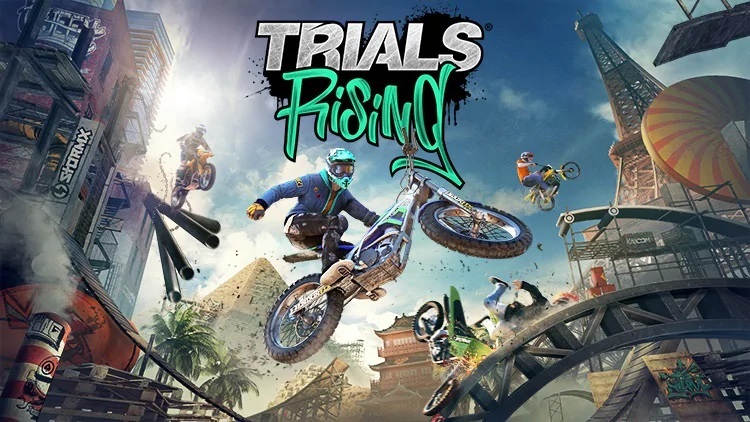 Ubisoft has discounted Trials Rising on the Switch eShop. The standard release is 20% off while the Gold Edition is available for 25% off. 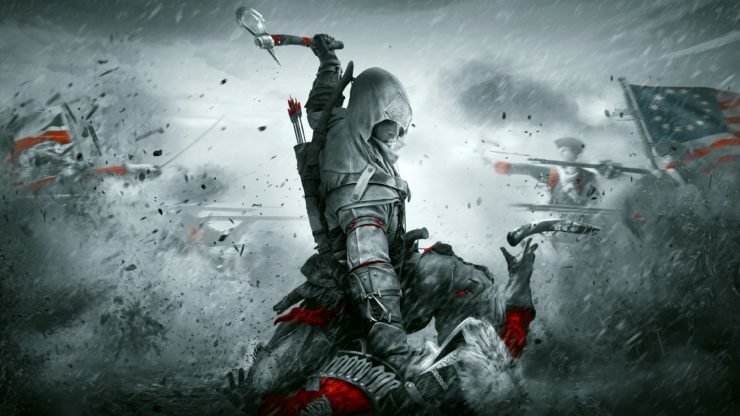 Ubisoft has published the latest video for Assassin’s Creed III Remastered. Check out the “Revisiting a Revolution for the Series” trailer below. GameXplain has uploaded a recording of some footage captured from Assassin’s Creed III Remastered running on Switch in handheld mode at PAX East. Check it out below. 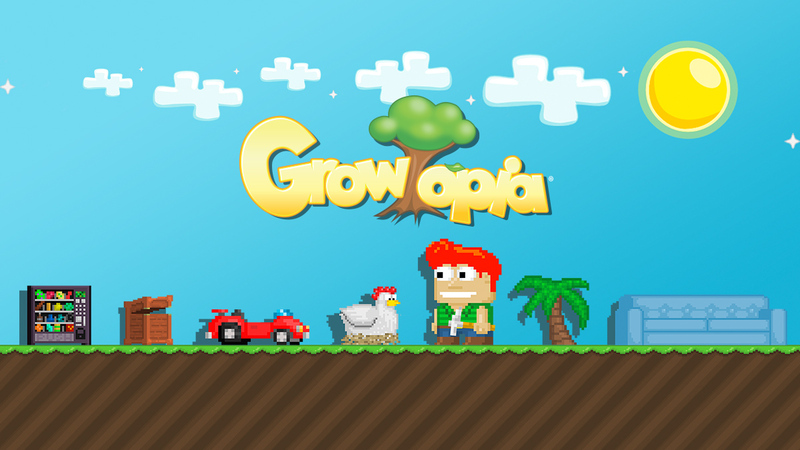 Last month, a listing for a Switch version of Growtopia was spotted in Taiwan. It’s now been officially confirmed that Ubisoft is bringing the free-to-play sandbox MMO to the eShop.